With over £4.6 billion a year lost to hackers in the UK alone, are you doing enough to keep the baddies at bay? Cyber crime is now the biggest threat to everyone in the UK – far higher than the risk of terrorism, robbery and car accidents. The anonymous nature of the online world has created the perfect environment for criminals to do their dirty deeds without anyone noticing until it’s too late. Cyber crime presents a real and ever-present danger for businesses of all sizes. They don’t just focus on the big fish; there’s just as much fun and money to be had by hacking into a smaller organisation. All that matters to the criminals is that companies want to protect their data, and in many cases will be prepared to pay a ransom in the process. The good news is that you can win the war against the cyber baddies as long as you take the proper precautions. Complacency is the real killer here – you can’t afford to take your eye off the ball even for a second, which means keeping up to date with software patches, security updates and maintaining a robust IT infrastructure. Even a slight weakness can be enough to give them access to your business-critical files and data, so take the time to do a proper inventory and don’t let anything slip. Any battle involves understanding the enemy’s methods of attack, so it’s important to know what the main threats are and how to prevent them. Often referred to simply as “computer viruses” malware is designed to cause as much disruption and chaos as possible. Similar to physical viruses like tummy bugs and the flu, they’re spread easily from one host to other victims and can infect entire organisations in minutes. Like highwaymen used to stop people in their tracks and demand money to avoid robbery or murder, ransomware threatens victims with data theft unless they pay up. Attacks were at their highest ever levels in 2017, but as awareness has grown and more companies have invested in robust security software, the number of ransoms paid are starting to drop. These little critters are thriving in today’s connected world. A network of private computers that are all connected via mobile devices and smart technology, botnets can cause chaos in seconds. 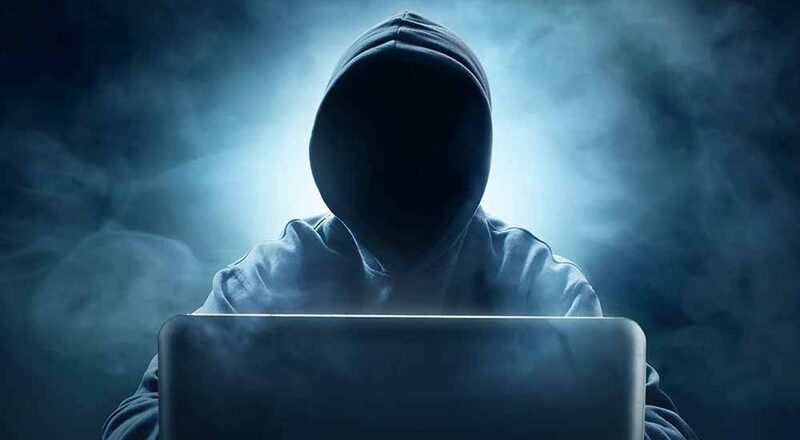 From cryptocurrency mining to Denial of Service (DDoS) attacks, this is fast becoming the favourite and most disruptive weapon in the hacker’s arsenal. This type of scam has been around for years, but hackers are still managing to reel plenty of victims in with phishing attacks. The idea is alarmingly simple; create an email that looks like it comes from a trusted source, and sit back and wait for the unsuspecting little fish to bite. It might sound like something you’d never fall for, but you’d be surprised how many people get caught out when they’re tired and under pressure. These are just a few of the ways hackers are breaking into organisations and stealing thousands of pounds every single day. 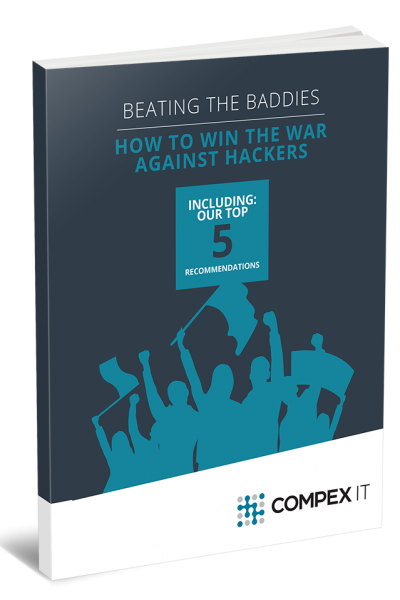 To learn more about the biggest cyber threats of 2019 and to find out our top 5 recommendations on how to win the war against cyber criminals, read our brand new guide and get in touch for a chat.